The section on message dialogs is also available in the sample book. 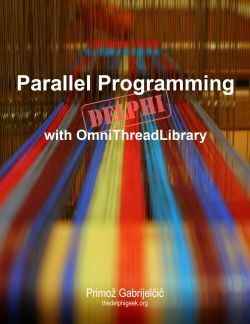 While I’m working on the “Introduction to OmniThreadLibrary” for my Parallel Programming with OmniThreadLibrary book, you can vote in the poll on the right to tell me what is the next chapter of A Smart Book that I should be writing. A Smart Book has a new chapter – Smart Controls. On 54 pages, it covers all built-in controls, from TW3Panel to TW3Header. Additional sections include tips on writing custom controls and description of the TW3ScrollControl control. Sample book was also extended. 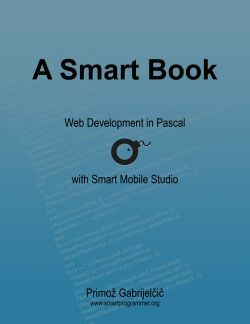 In addition to Smart Pascal and Regular Expressions chapters it now contains selected parts from the Smart Controls chapter, including full text on TW3EditBox and TW3Toolbar.